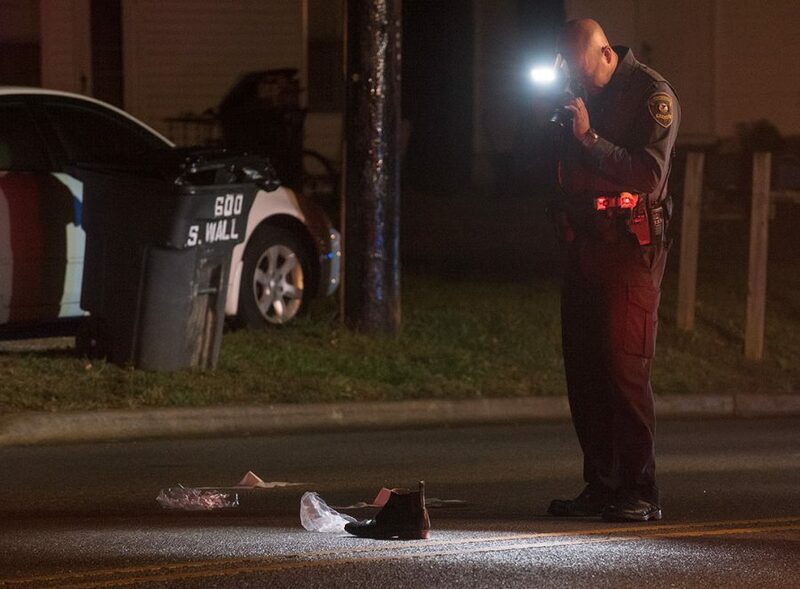 A pedestrian was taken to Memorial Hospital of Carbondale early Saturday with serious injuries after he was struck by a drunken driver, according to Carbondale police. 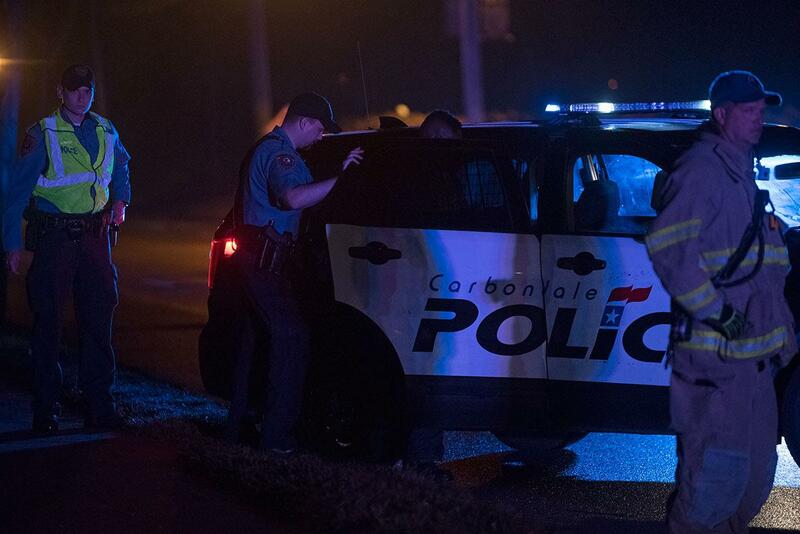 About 12:30 a.m., Carbondale police responded to a report of a person struck by a car in the 600 block of South Wall Street in Carbondale. The pedestrian suffered life-threatening injuries and was transported to Memorial Hospital of Carbondale, according to a news release. Police said the victim, whose identity has not yet been released, was later transported to a St. Louis-area hospital for additional treatment. Police arrested Joseph Henigan, 24, of Carbondale, for aggravated DUI at the scene of the crash. Henigan was taken to Jackson County Jail, where he is currently in custody. No bond had been set in his case as of Saturday. Wall Street was blocked off between East Hester Street and Grand Avenue for hours by emergency vehicles as investigators recreated the scene of the crash. Discarded articles of clothing — including a hat, two shoes and sunglasses — could be seen lining the roadway. More information will be added to this report as it becomes available.